Digital news website My24hournews.com has yet to begin operating. However, it might already be closing in on a big payday. The online news start-up filed a lawsuit against AT&T, claiming the telecommunications giant allegedly stole its technology. My24 took a massive step forward in the world of the digital news industry recently when it created a technology that would give people the freedom to filter and modify the news they would like to read. The technology attracted investors, and among the first to jump on board was AT&T. The company agreed to a $100 million investment in My24. However, the Dallas-based holding corporation decided to end its deal with My24. In a case drafted by the attorneys of My24, the startup said that AT&T decided to abandon its deal after the company had already profited from its technology. The startup added that AT&T’s refusal to financially support the online news platform has made My24 a sacrificial lamb. Previously, My24 had filed two complaints against AT&T. Both of them went nowhere. The first case was reportedly rejected while the second was withdrawn by My24. In spite of the continuous tirades from the lawyers of My24, AT&T spokesman Marty Richter is confident that the judge will rule in favor of the telecommunications company. He cited that the new complaint lacks a redeeming feature that would convince a judge. “This is the third time this company has filed essentially the same complaint. The first case was dismissed. The company voluntarily withdrew the second case. Just like the first two, this third complaint lacks merit,” Richter said in an e-mailed statement he sent to Bloomberg. The case, which was filed in the Northern District of Georgia of the United States District Court in Atlanta, will be known as My24HourNews.com v. AT&T, 18-cv-1647. Headquartered in Denver, My24HourNews.com Inc. is a digital technology corporation that provides digital news content that can easily be accessed by everyone through his or her smartphone, tablet, computer, etc. “As a digital news network, My 24 will be the number one choice for national and international news. Our technology platform allows you to customize your news preferences on the go anytime and anywhere,” the company said via a post on its website. One of the features of My24 is its digital information symbol, known as E.R.I.C.A., which stands for Electronic, Repetitious, Informational, Clone, Application. Invented by the Erik Underwood, the company’s chief executive officer, E.R.I.C.A. is a mobile application that utilizes the power of artificial intelligence and serves as a cybernetic search engine for the company in choosing what news to deliver to the public. My24 has yet to announce the timetable for its official launch. Unlike My24, which was only established in the new millennium, AT&T has been subject to several lawsuits since it was established in 1983. 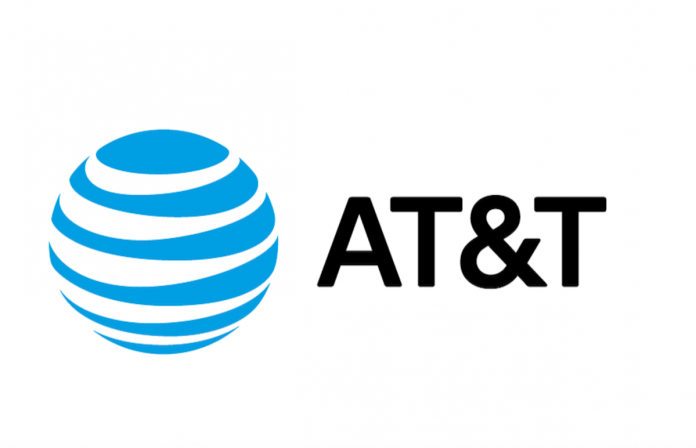 Among the accusations directed at AT&T was the 2006 class-action lawsuit that involved the international nonprofit group, Electronic Frontier Foundation. Electronic Frontier Foundation, which is based in San Francisco, accused AT&T of authorizing agents from the National Security Agency (NSA) to keep track of the communications of its customers without going through legal channels. However, the case was later dismissed by the U.S. District Court for the Northern District of California in 2009, citing a retroactive code in the Foreign Intelligence Surveillance Act. At present, AT&T is taking part in a heated court battle with the Justice Department in Washington as it looks forward to completing its $85 billion purchase of Time Warner Cable Inc.